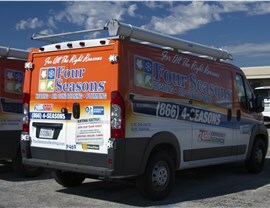 For heating, cooling, and indoor air quality, call Four Seasons Heating and Air Conditioning. When the temperatures start to rise, you need to know you can rely on your air conditioning system to keep you cool. 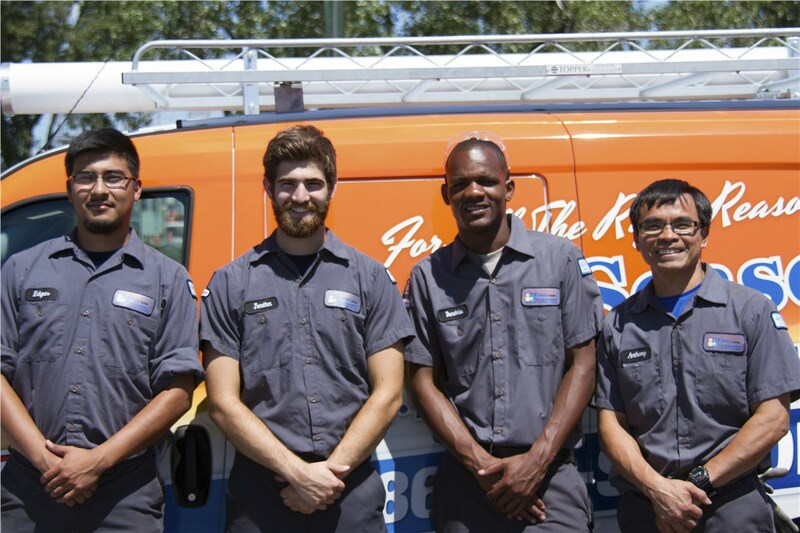 In addition to Orland Park air conditioning installation and repair, we also have affordable maintenance plans that will keep your unit running smoothly and reveal any small problems before they become more costly repairs. In winter, when the average low temperatures in winter dip down to the teens, a reliable heating system is a must. 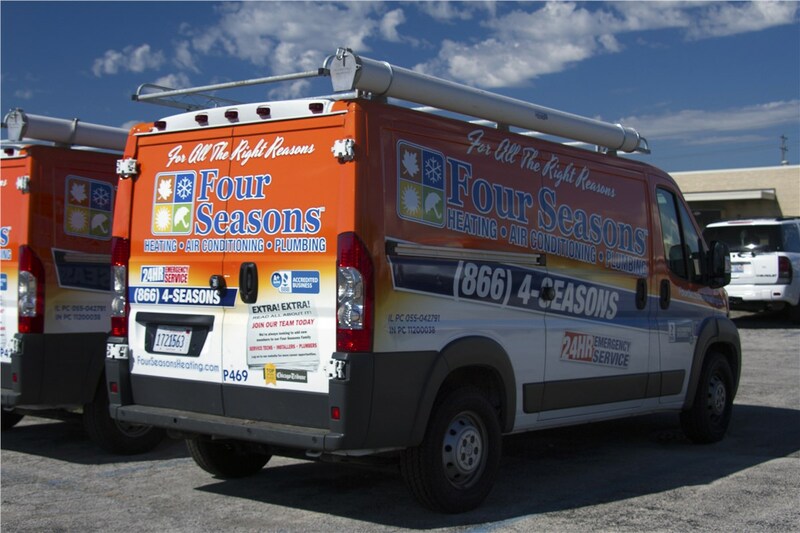 Since breakdowns don’t always happen during business hours, Four Seasons Heating and Air Conditioning offers 24/7 repair services. 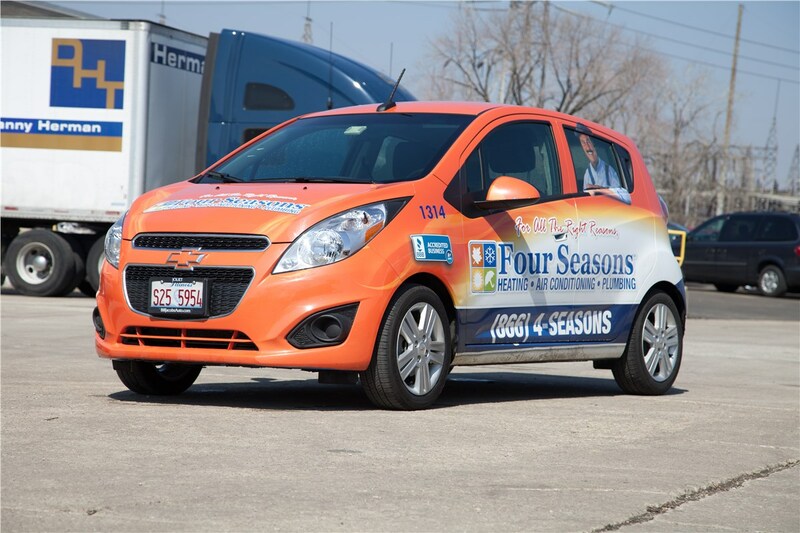 You’ll have peace of mind knowing that our Orland Park heating repairs come with a lifetime guarantee. Is it time for a new system? 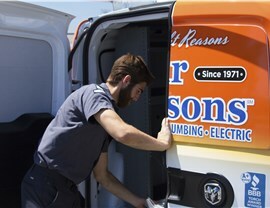 If so, we offer top-rated systems at competitive prices. Smart homeowners are always looking for ways to improve the energy efficiency of their homes, and smart thermostats are one way we can help them achieve that. The savings can be so significant that quality smart thermostats can pay for themselves in just two years or less. Set and monitor your home’s temperature from anywhere with this innovative addition to your heating and cooling system. 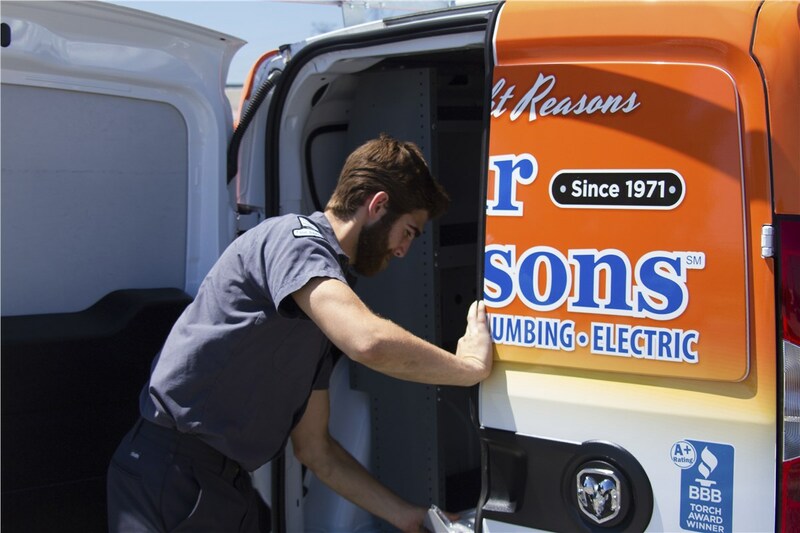 In addition to our Orland Park HVAC services, we also offer indoor air quality solutions. Did you know that the air inside your home is in all likelihood dirtier than the air outside? We offer Orland Park indoor air quality solutions, such as duct cleaning and air purifiers, that will restore your home’s air quality and help you breathe easier. 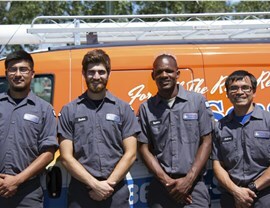 Get upfront pricing, expert repairs and installation, and same-day service from the area’s most trusted HVAC experts. Contact us for more information or to schedule a free, no-obligation estimate. 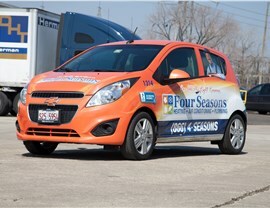 Call Four Seasons Heating and Air Conditioning today, or fill out our simple online form to get started.